"What do you get when you mix the smarts and authority of a leading wellness expert with the kindness and sensitivity of your best friend? You get Kirsten Karchmer. Her stellar grasp of women’s health coupled with her approachable and friendly demeanor make her an excellent resource and guide." During my 15 years running one of the largest and most influential fertility wellness clinics in North America, I’ve worked with thousands of couples diagnosed as infertile. 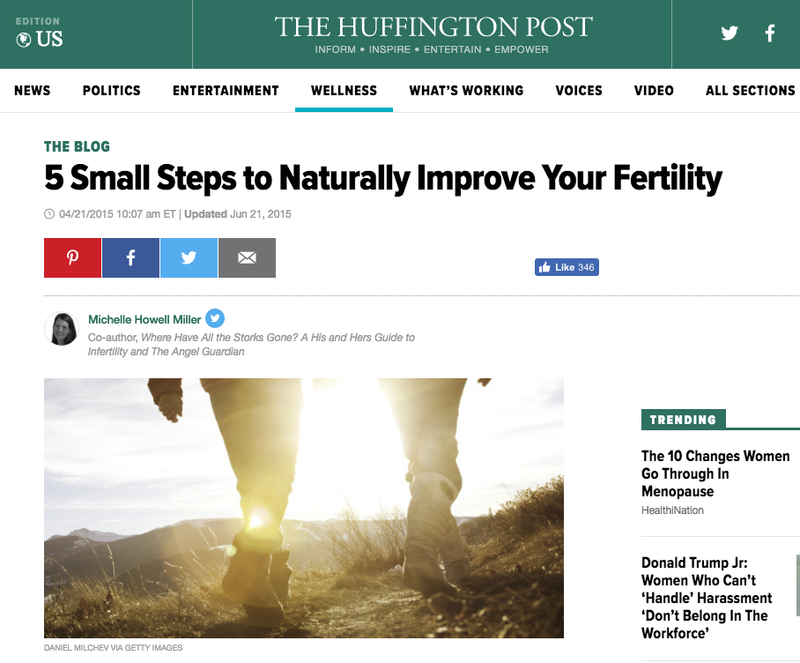 Throughout this time, I have pioneered new strategies that help couples improve their chances of conceiving, by integrating the best of conventional reproductive medicine, the science of incremental behavior change, and natural fertility wellness care. Across my companies, we are pioneering the next dimension of data science — turning health data into actionable health solutions — for a future without needless suffering. Viv Wellness is a line of herbal supplements specifically designed to ease the pain and suffering associated with period symptoms like PMS and cramping. A safe alternative to over the counter pain killers. Fertility Wellness, at 1/100th The Price of IVF. Conceivable provides a completely tailored fertility wellness program based on the cycle information that you track. It includes meal plans, lifestyle planning, cycle tracking, recipes, and a stress reduction program. Exceptional Reproductive Wellness Care in Central Texas. The Texas Center for Reproductive Acupuncture is one of the oldest and most respected fertility wellness clinics in the United States. The Conceivable ProLine supplements are used by hundreds of reproductive wellness professionals across the country. We manufacture our supplements to the highest standard, right here in the USA.